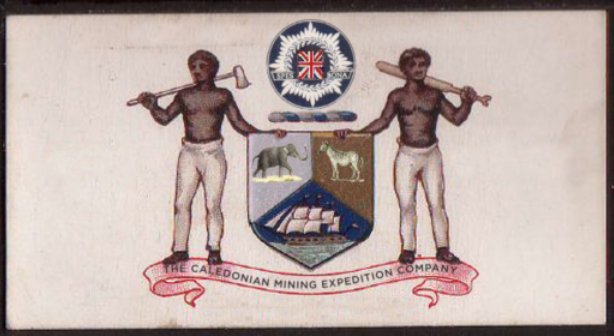 The Caledonian Mining Expedition Company: Something Fishy? 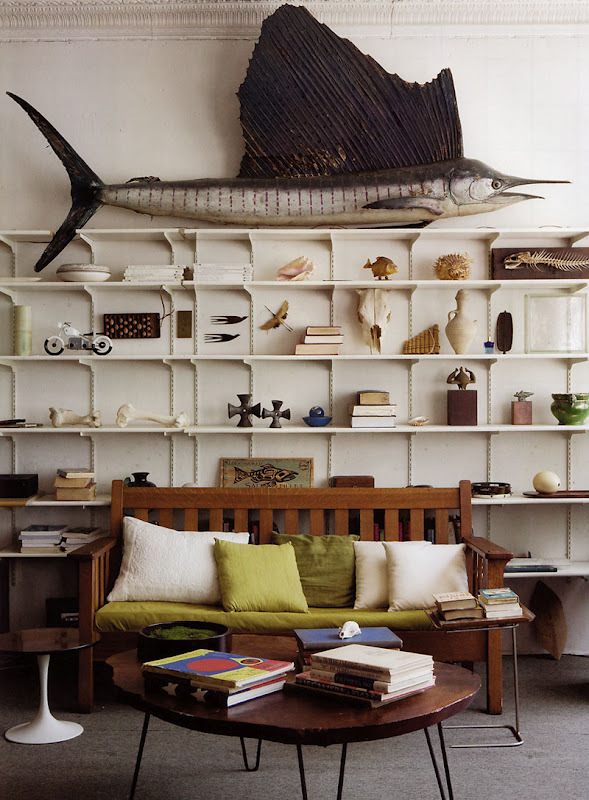 Rui has always teased me and said he would like a man cave with 70's stuffed sailfish/swordfish hanging on the wall. I could totally live with it if it looked like this.